AMC is currently airing a new series called James Cameron’s Story of Science Fiction. The show follows Cameron as he interviews genre-defining filmmakers like Guillermo del Toro, Steven Spielberg, and more about their contributions to science fiction. The full season is available for AMC Premiere subscribers, and Episode 5- Intelligent Machines airs on television on May 28th. The Syfy Network has renewed its Superman prequel series Krypton for a second season, expected to air in 2019. The series follows the planet Krypton two generations before its eventual destruction. 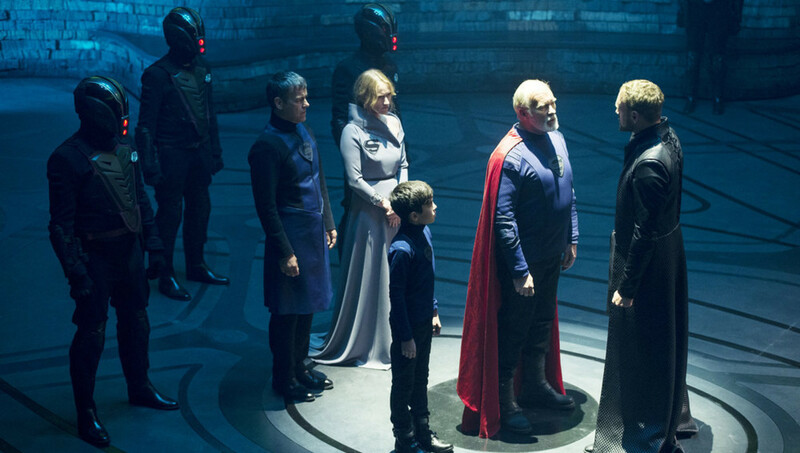 The Krypton season 1 finale will air tonight, May 23rd on Syfy. Warner Bros. Animation has revealed a first look at its redesigned DC Super Hero Girls cartoon show. 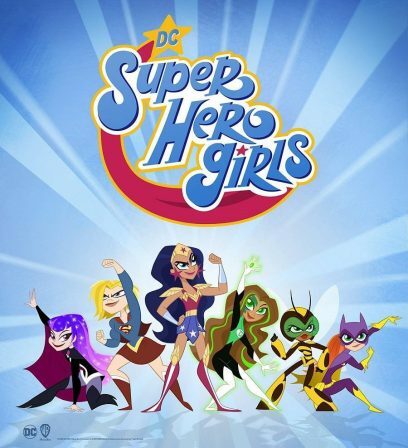 Originally launched as a series of webisodes, DC Super Hero Girls is headed to Cartoon Network in a new show with storytelling from Lauren Faust. The show will begin airing later this year. 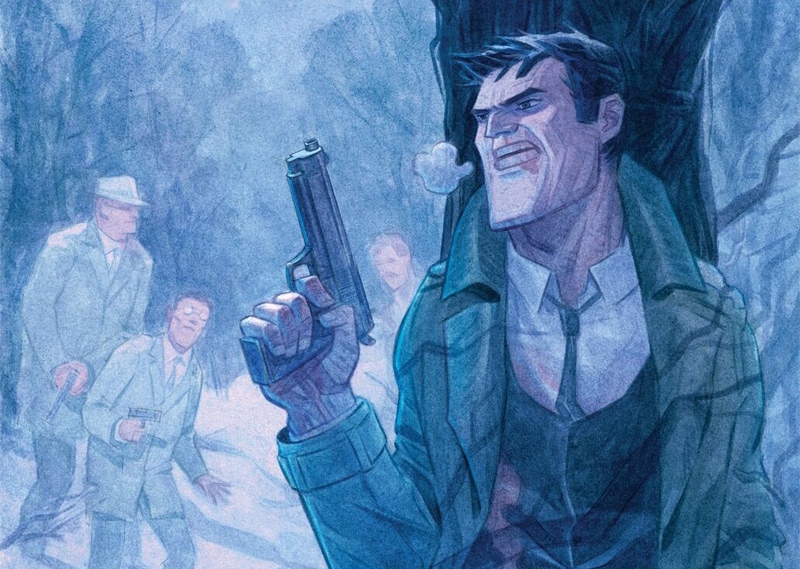 Lionsgate Studios is currently developing a live-action film of the comic series Analog by Gerry Duggan and David O’Sullivan. Analog tells the story of a world where couriers who are entrusted with transporting information after the security of the Internet is destroyed. John Wick director Chad Stahelski and Colony co-creator Ryan Condal are working to adapt the series. Are you ready to Let Your Geek Sideshow with an exciting giveaway opportunity from Sideshow and Insight Editions? 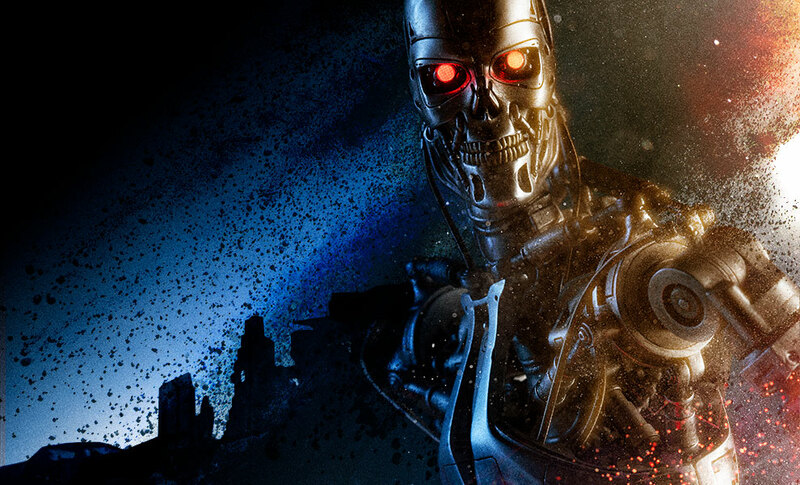 To enter for your chance to win a Terminator T-800 Endoskeleton Statue that’s valued at $600, or a copy of James Cameron’s Story of Science Fiction, visit sideshow.com/endo.